ROLAND TR606 Vintage Analog....for sale! 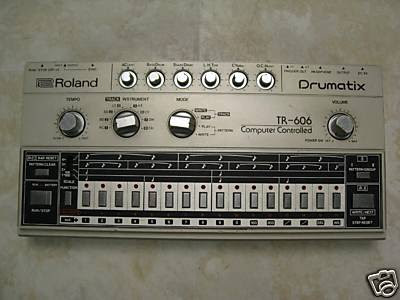 This listing is for a Roland TR-606 Drumatix vintage analog drum machine. The unit is 100% functional and aside from a few minor cosmetic blemishes (check pics) it is still in very nice cosmetic shape. GO TAKE A BID HERE! SEQUENTIAL CIRCUITS TOM 8-bit vintage 1985! UNIVOX JR5 Piper's Cub Rhythmer Vintage! 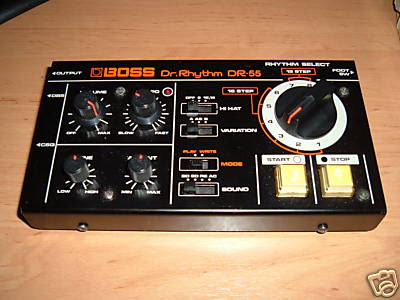 BOSS DR55 Dr Rhythm Perfect Rare...for sale! This is where it all started - this is the drum machine that kicked it all off 20+ years ago (ok maybe that isn't true but this is a vintage "Old Skool"classic in full original working order). 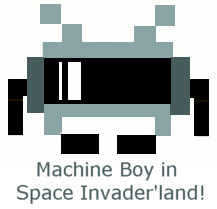 I bought this machine nearly new in 1985. I still have the original box, the manual and a sample rhythm guide. The only damage that has been sustained in this time is that the previous owner wrote "simple & sparse" on the guide. The box has aged through storage but as you can see from the pictures - it is in excellent order. Having purchased this machine I went to university but it remained at home eventually moving from bedroom to parents loft to my own loft. I have checked it and cleaned it periodically - always removing the batteries. I tested it last week and it works perfectly but does sound very dated - which is part of the charm. The latest Depeche Mode and Pet Shop Boys albums feature instruments and styles that they utilised in their early years and machines such as this are both sought after and back in fashion. I suspect I should hold onto this but space is now at a premium and I hate the idea that it will eventually get turned out wioth everything else in the loft - I want it to go to someone who will use it as I periodically intended to over the last 2 decades. This is a real bargain and incredibly simple to use - but if you are looking at it you probably know that. SMULES Ocarina iPhone Music App Take Me To Phonky Town! 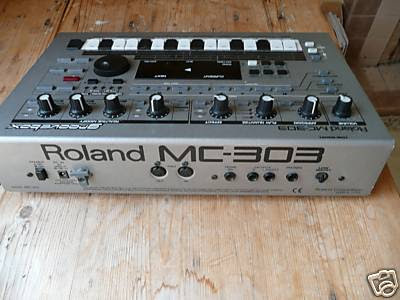 ROLAND MC303 Groovebox Classic Drum Synth...for sale! 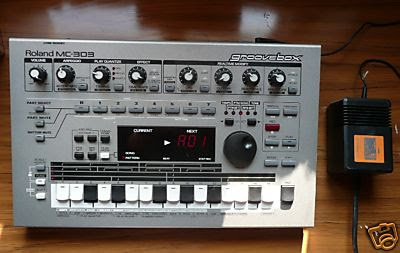 This Roland MC303 Groovebox is in first class condition - only ever having light home use (I've never gigged it). It's a great synth - recreating loads of vintage drum machine sounds - from the TB-303 through the TR-808 and TR-909, as well as classic Bass / synth sounds. 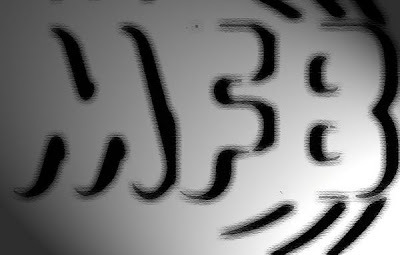 See http://www.geocities.com/wjdegraaf_geo/mc303/tonelist.html for a full list. It's got midi ports to hook it up to a Mac / PC, or direct to a midi keyboard, and used as sound module. It can also be used as a standalone sequencer to produce whole tracks on the box alone. Everything on it works - if you know your synths you'll know what this amazing little powerhouse is capable of. I don't have the original box or manual anymore, just the unit and original power supply, but you can get the whole manual online at Planet 303. It is completely unmarked and I will box it up nicely for shipping. NAMM 2008 Akai XR-20 Beat Machine! 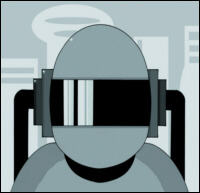 A full-featured virtual music studio for Apple iPhone and iPod Touch with two monophonic synths and a drum machine from audioMIDI.com and Virsyn. 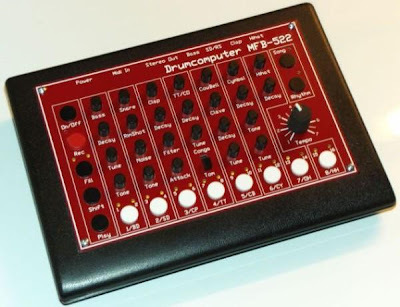 The E-Mu Drumulator entered the stage in 1983 and was one of the first inexpensive drum machines to utilize real drum samples, competing with big boys such as Linn and Oberheim. 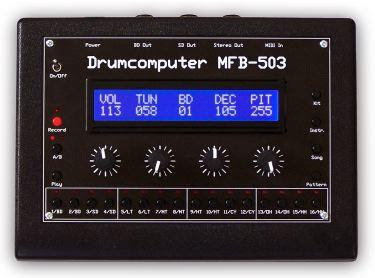 The Drumulator retailed for $999 back then and could be coupled with an electronic drum pad and/or software for the Apple ][ that allowed for more detailed on-screen programming. The initial models had no MIDI, but could be synced via click signals. I use a MIDI to Drumulator syncbox from Dinsync.com in my setup with an MPC 500, however the Drumulator is being synced independently in this clip. The Drumulator uses the same analog filters as the famed SP-12, SP-1200, and Emulator, giving it a rich and full sound, despite the simple (presumably) 8-bit drum samples. Like many of my drum machines, I primarily use this to jam over while scratching. It's a fun machine that marks the beginnings of what would later become a Hip-Hop classic: the SP-12/1200. RC CIRCUIT BENT Altai Analog Dud Echo Delay! MODIFIED VINTAGE ANALOGUE ECHO UNIT,WITH 6 NEW CONTROLS FOR VAST DELAYS,FEEDBACK,ECHOES AND SELF OSCILLATION. This is the Frostwave Resonator, a very cool MS-20 filter clone. We're using a Jomox XBase999 drum machine as a sound source. The first clip is just a few simple filter sweeps to give you an idea of the musicality of this great filter. In the second clip we're using the Moog MF-101 as an envelope follower to the cutoff of both the low and high pass filters(which we multed). In the third clip we run the Moog Voyager's LFO and Sample & Hold outputs into both filter cutoffs (out of the VX-351). In the fourth clip we use the Analogue Systems rs600 Performance Wheels LFO as a modulation source. 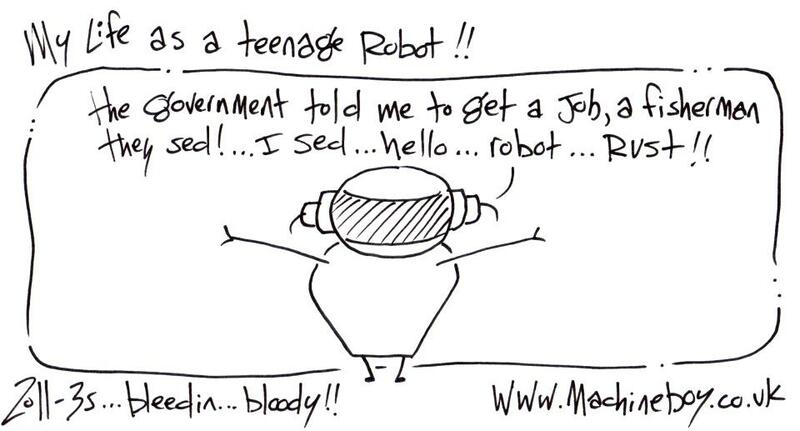 Mashup! At last a company doing something different, they are small & deliceous! WHATS NOT TO LOVE! !....yum yum! !, check em out for more awesome'ness....and damb good prices too! !